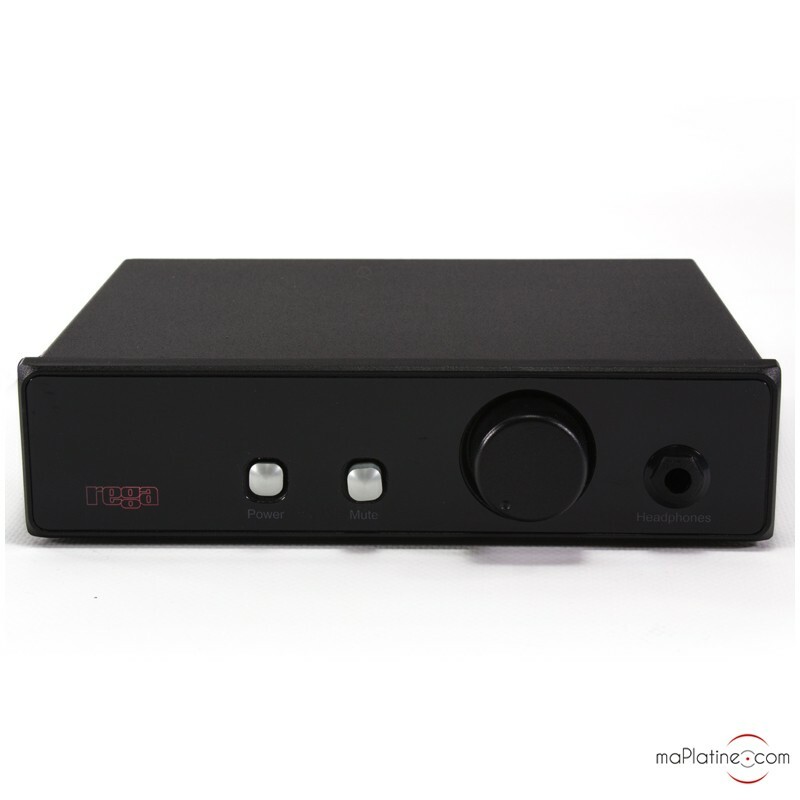 REGA's built-in amplifiers have no headphone output sockets, therefore the British manufacturer has added the Rega EAR MK2 headphone amplifier. 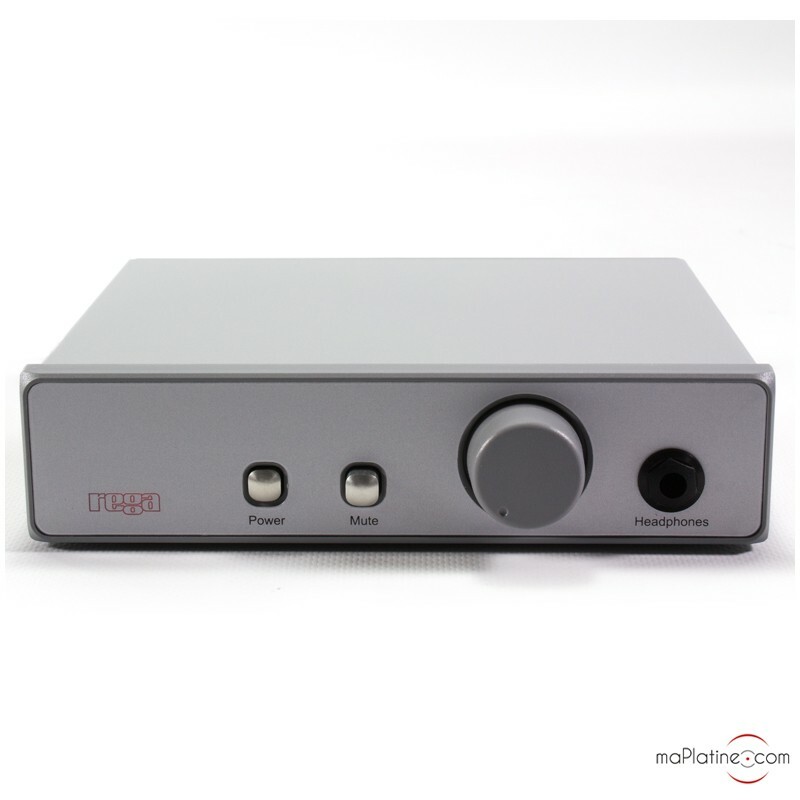 Though the Rega EAR MK2 headphone amp was designed to operate with REGA systems, the connectors and qualities make it completely multipurpose and compatible with all systems on the market (amps, headphones, etc.). 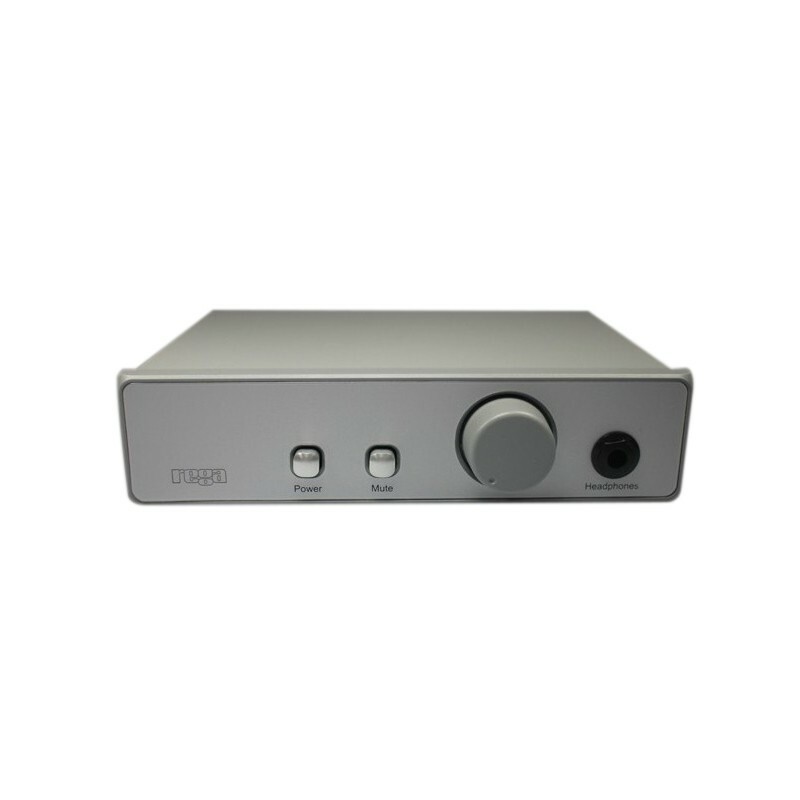 - Either by connecting a digital source, such as a CD player or an analogue source, a phono preamplifier (REGA phono mini a2d…) and a turntable directly to its input. 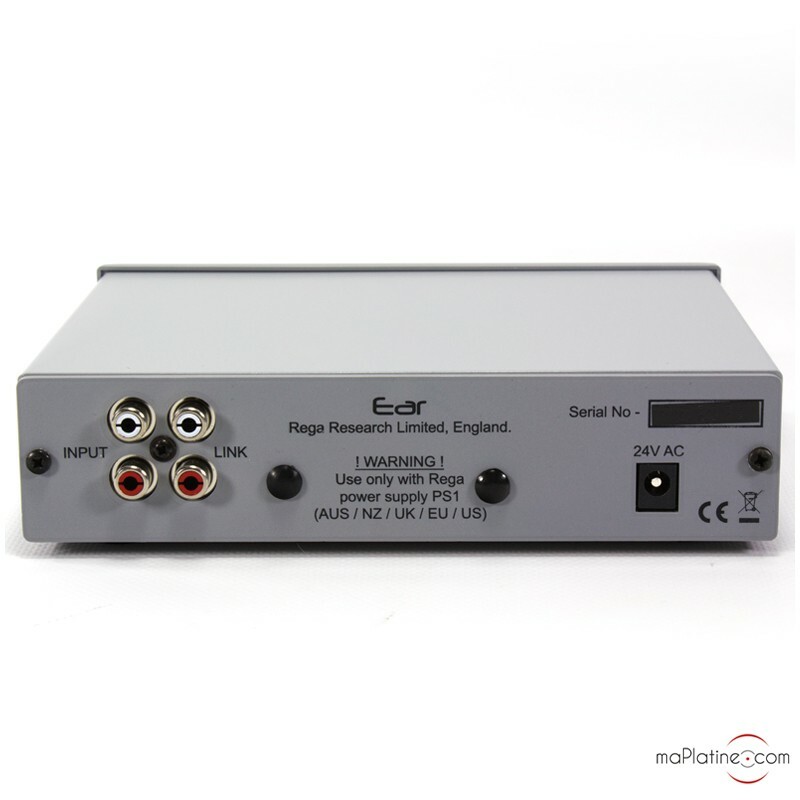 - Or, if you connect it to the input/output of the monitoring loop of your amplifier (tape in/out) or between your preamplifier and power amplifier. 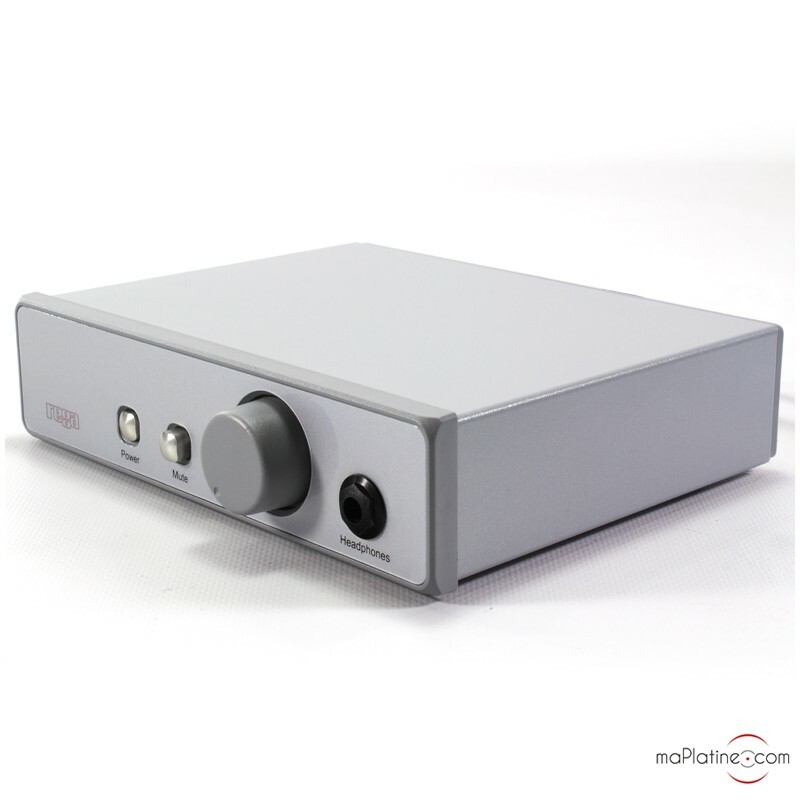 With this setup, actuating the mute switch on the front panel will mute the sound of your speakers and the volume of your preamp will directly affect the volume of your headphones. 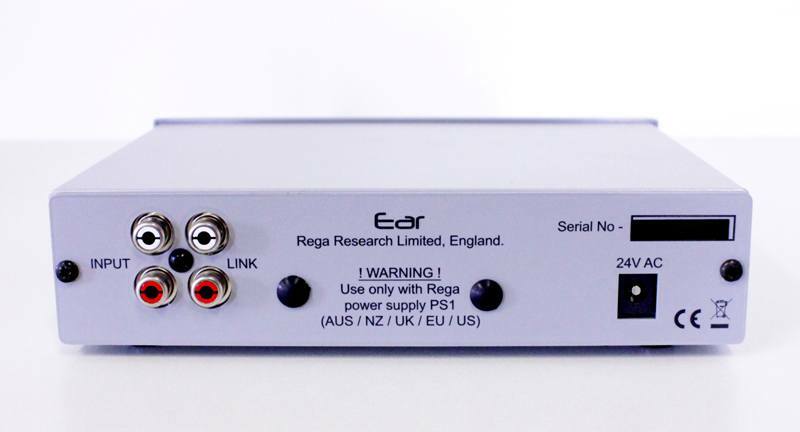 The latest version of Rega's famous EAR builds on the ingredients that have made the product a success, yet with a new setup. 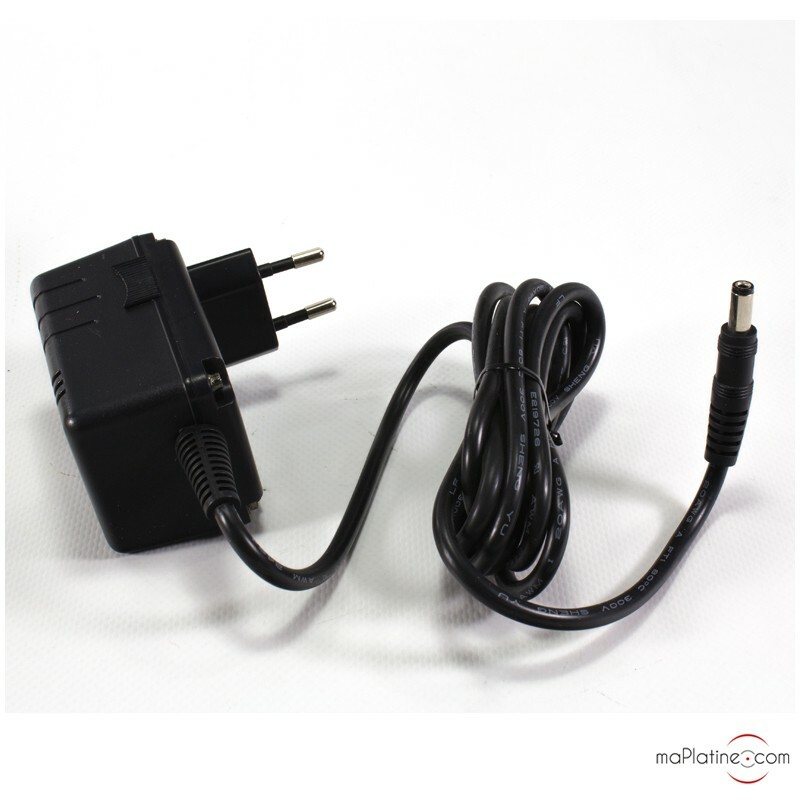 A new card with shorter leads make for improved dynamics and transparency. 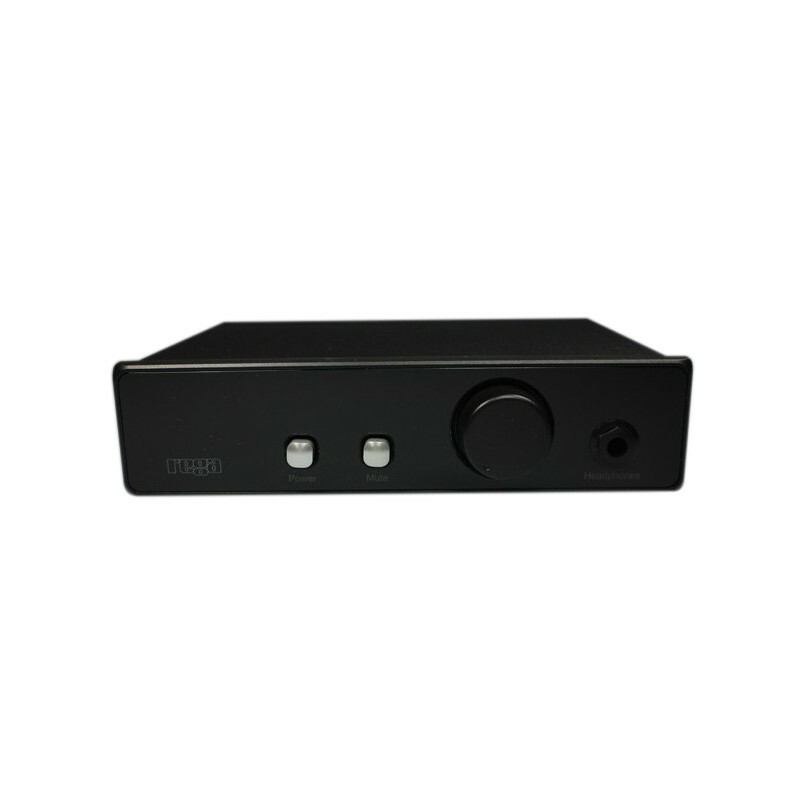 The power supply components have been changed to minimise noise and electromagnetic interference. 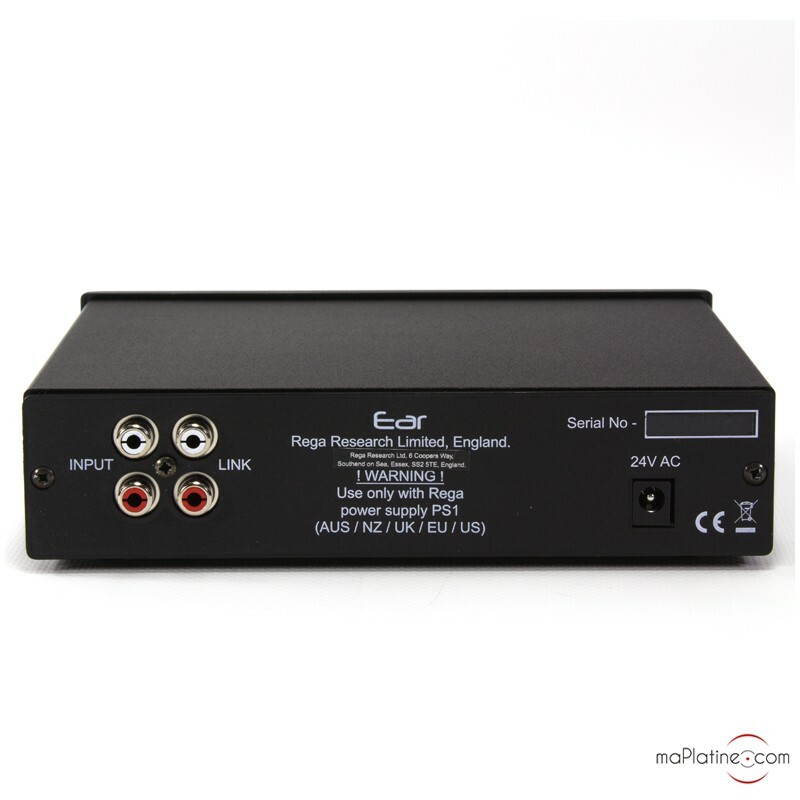 Note that the Rega EAR MK2 operates in Class A at normal listening levels. 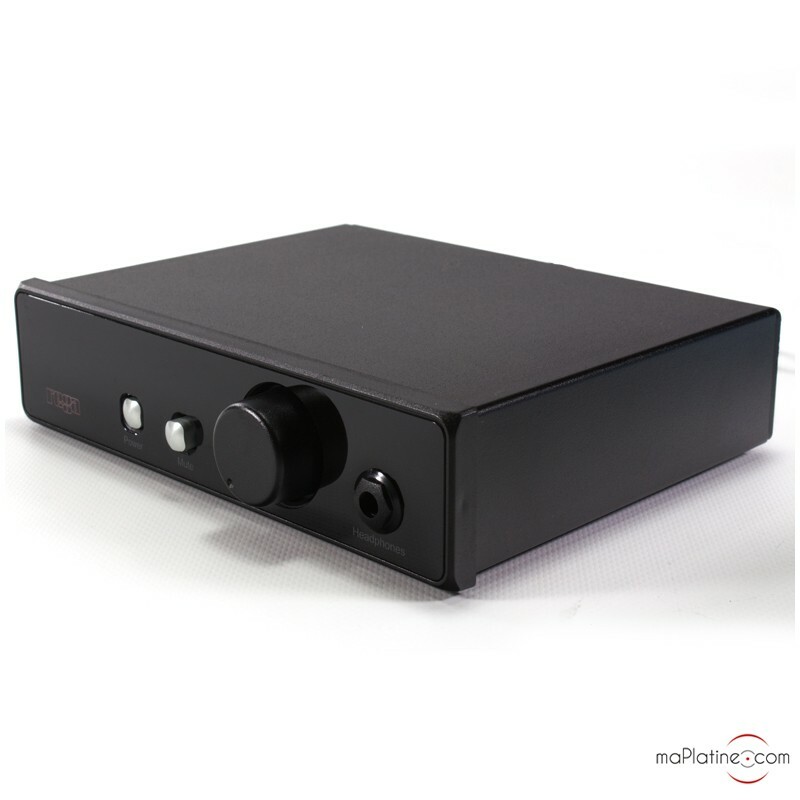 It uses the housing of REGA's new products and is available in glossy grey and black finishes.